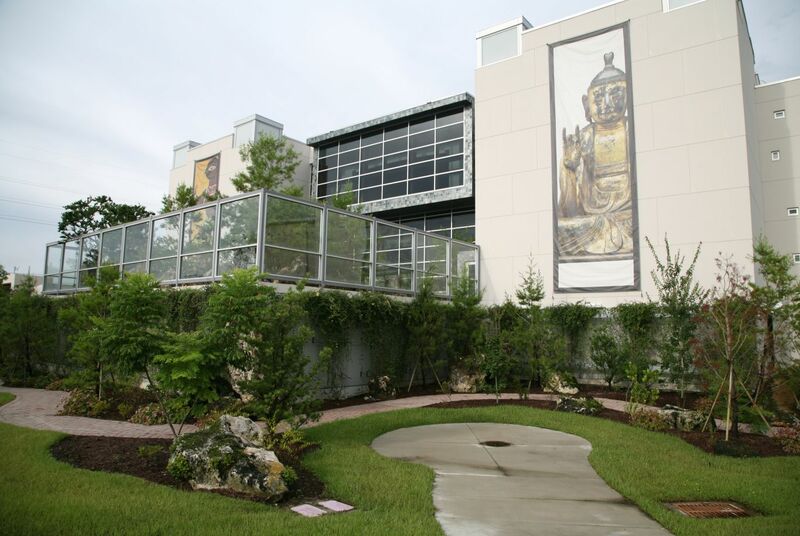 From the very early stages of this project, architecture and gardens were designed together for the David A. Cofrin Asian Art Wing expansion at the Harn Museum in Gainesville, Florida. 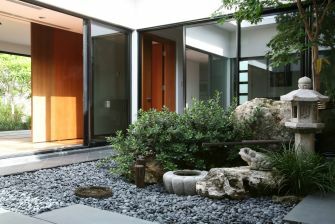 Kurisu worked closely with Le-Huu Partners architects to seamlessly integrate two gardens at gallery level - a "wet" garden with pond, waterfall, and strolling path, and a "dry" zen-style garden, installed on an existing rooftop. 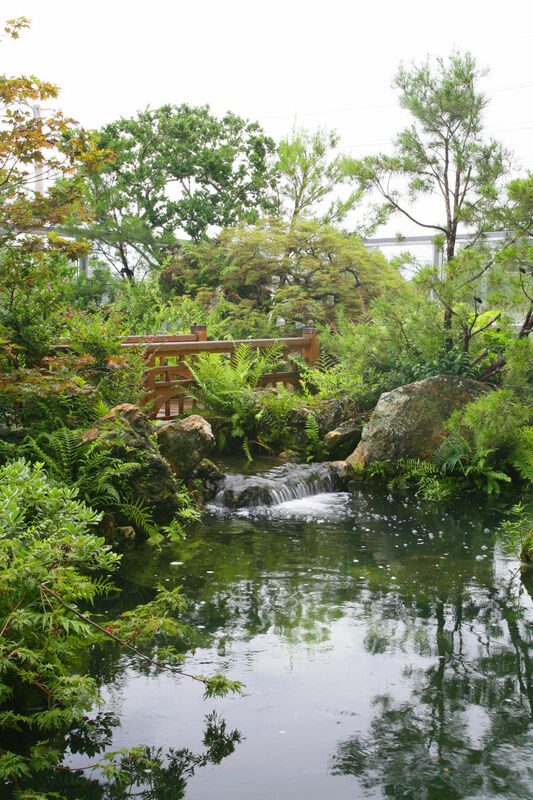 The gardens support and enhance visitors' experience. Museum literature points out that Asian artists have found inspiration in nature for thousands of years. 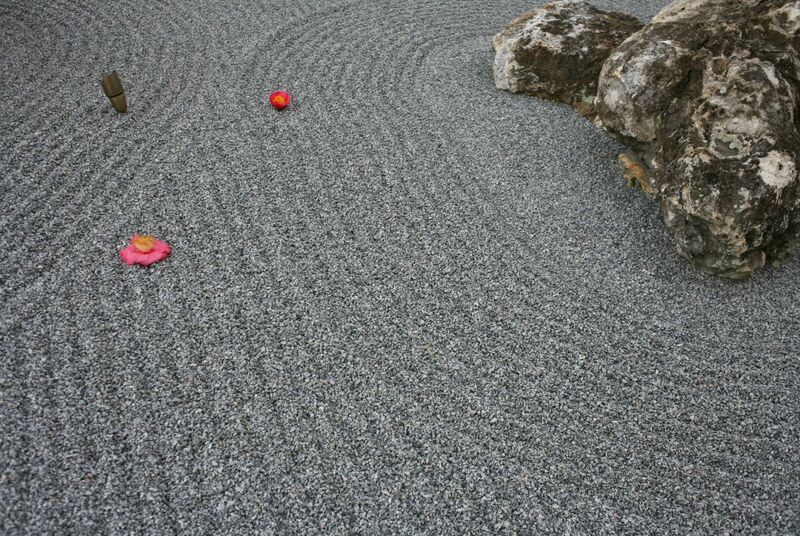 As a living art using water, stone, plants, flowers, and sky as materials, Kurisu's gardens relate directly to many of the collection's sculptures, ceramics, and paintings. The natural human affinity with nature helps visitors access art which can at times be challenging for an observer unfamiliar with Asia's cultures and artistic traditions. In addition, access to the outdoors and natural elements as part of the museum experience provides spaces for rest and contemplation, rejuvenating visitors as they explore the extensive collections. Kurisu also landscaped the new wing at ground level. 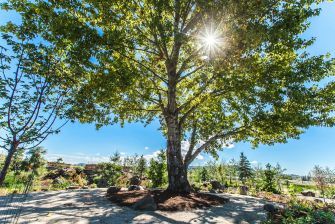 This area includes a vertical garden, and to transition the architecture into the surrounding landscape, huge boulders, pathways, and specimen trees. 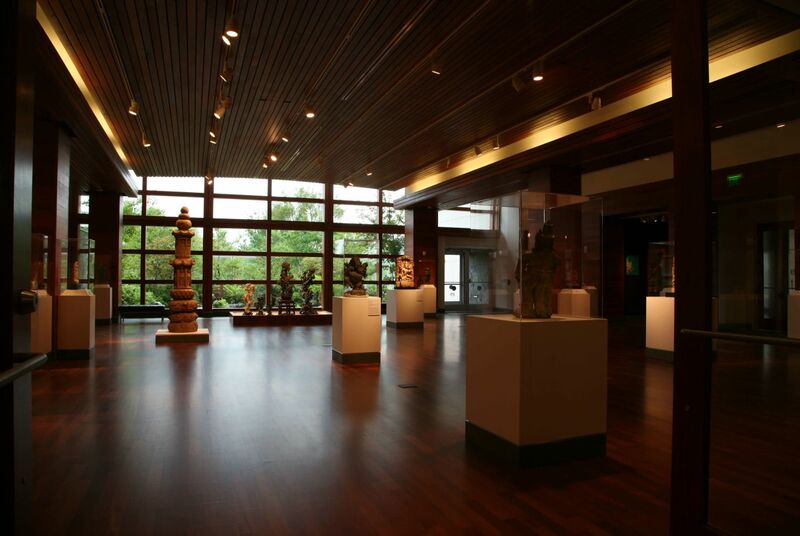 Visit the Harn Museum website to learn more about the gardens.